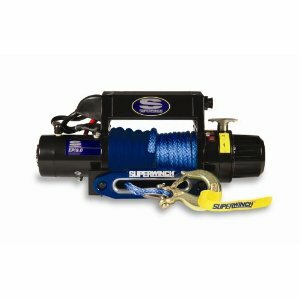 Superwinch EP9.0 Series Master Winch is designed to be compact and dependable for all the vehicles utility needs. 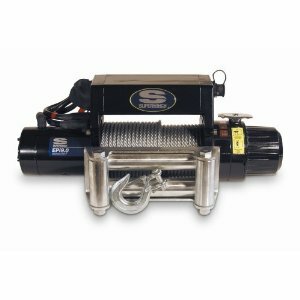 It can also be used effIciently at workshops, trailers and for jobs around the house. 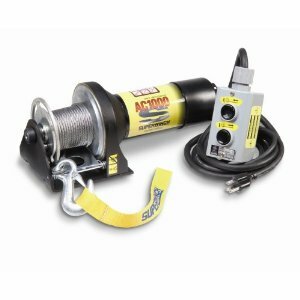 This winch features mechanical and dynamic braking. 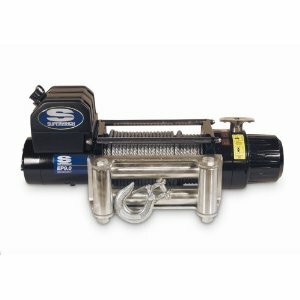 It includes a free-spooling drum for fast wire payout. 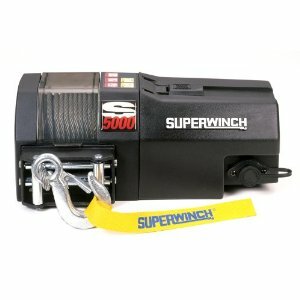 It consists of 12-foot handheld remote switch made from cable tension plate for better performance. 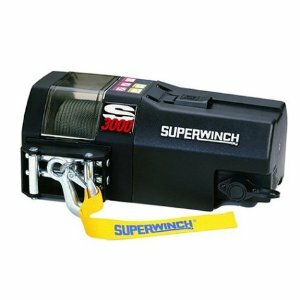 This winch is engineered with high-efficiency low amp draw motor and protected circuit breaker. It is pre-mounted and sealed to protect from elements. 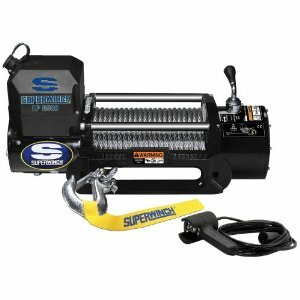 It is backed by 1 year warranty for defects in materials and workmanship.